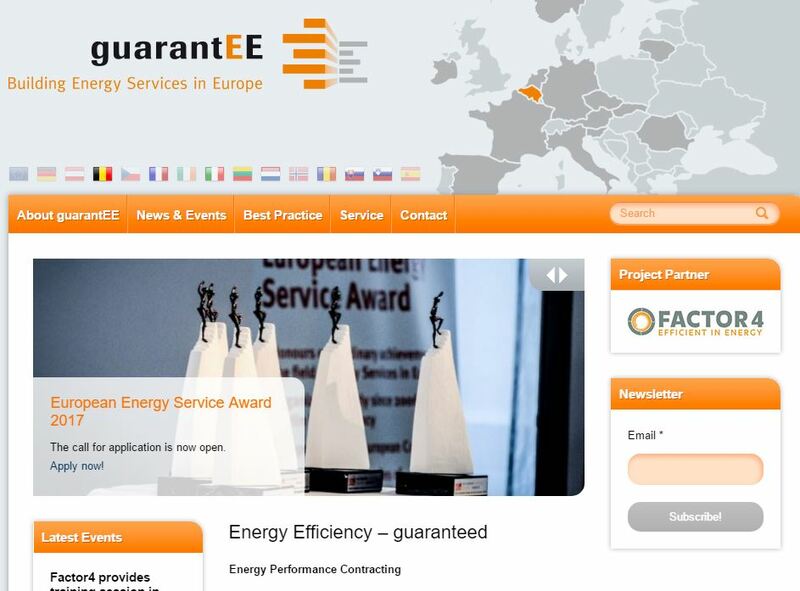 The guarantEE project fosters the use of Energy Performance Contracting in the public and private sector across Europe by especially developing innovative EPC solutions for rented facilities. The goal is to make EPC more flexible to better serve private sector clients. The project supports EPC pilot projects with experienced facilitators in different EU countries. Dissemination of the project results.